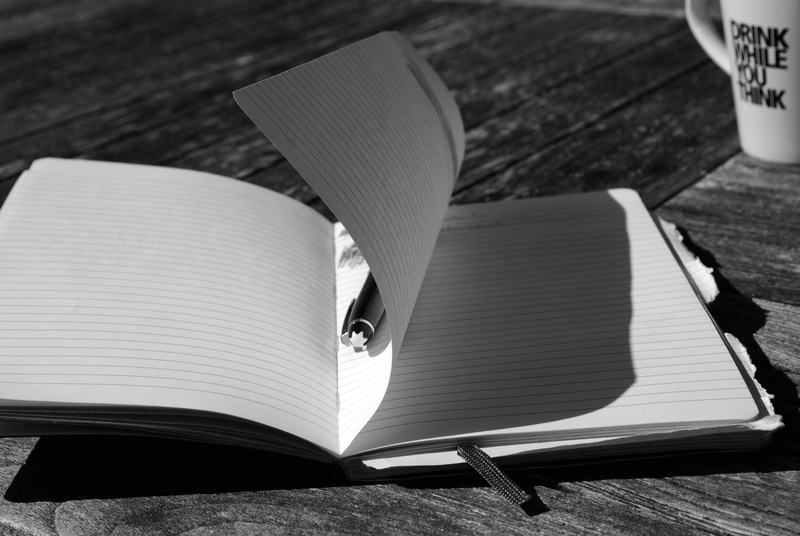 Staring at a blank page, not because you don’t know what to write, but because you simply don’t know where to begin. What a beautiful picture. And just the right words to go with it. I’m sure you’ve heard the saying, “begin at the beginning.” But that doesn’t really help! One trick I learned from mystery writing, and it applies to most genres, is to “begin with the day that was different.” That’s always stuck with me, and helped me get those first words out. I actually agree with you Santi completely, once upon a time is highly underrated nowadays! I really struggle with which photo to use so I share your issue. I am exactly the same, in fact you can see my coffee cup in the corner of the photo with a very apt saying on it! Thank you for visiting my blog. Saw your photos and loved them. Olease come again. As they say it’s that first mark that’s always the most difficult to make! I really like all these sayings people are coming out with, cheers for the comment! Those first words are always the toughest to put down…the funny thing is I seem to have no problem with them while in the shower, or in the supermarket, or anywhere where it would be impossible to actually write them. Me too! My friend is trying to convince me to carry around a dictaphone but the stuff I usually think up would make me sound crazy in the supermarket. I have the shower thing too but by the time you’re dry and dressed the idea is completely gone and never coming back! Exactly! I jump out of the shower fired up…this is gonna be killer! It’s gonna rock! Then I sit down and….nothing. The next two hours are usually spent looking at cute kittens with badly written quotes on youtube…. Haha I don’t go for kittens it’s usually hitting my head against the desk trying to knock the idea back out again! hahhaha yeah it’s so true..! and guess what? i happened every single time to me (maybe to most of us)! What advice would you give high school students when they say, “I don’t know how to begin”? start at the end and work your way backwards. Also writing on white boards, plotting ideas down bit by bit and before you know it you have it done! But once over that, words just flow, don’t they ? Oh my goodness, those blank page blues but then I wonder, why do we have to begin at the beginning, which is my desperate attempt to rationalise the situation. No words but your wonderful photographs do speak volumes! Blank page blues, I really like that sentiment! You are a brave soul flying among the clouds, and I share the quandary of where to start when the ideas are what flies. Thank you for your visit and comment at the rabbit hole. You’re so poetic even your comments are serene! They say ‘a picture is worth a thousand words’. Yet another example of why that is absolutely true. Thanks Arnab, have you changed your email it came up as a new commenter which I’m pretty sure you aren’t! I haven’t. I just got my new iPad and posted it from within an app. WordPress doesn’t allow logging in from third party softwares, hence had to post as a new commenter. Glad you recognised me though. Its my favourite mug, great sentiment! I’ve broken it twice and glued it back together and it came with the house I rented for a year in university!